dbyhundred is involved with a number of associate businesses that complement our core business. 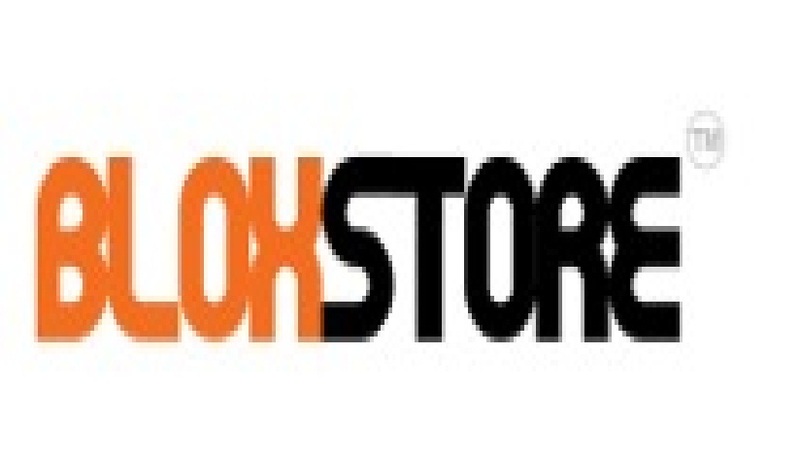 Together we can quickly tailor our offering to your needs drawing from unique and internationally renound expertise. 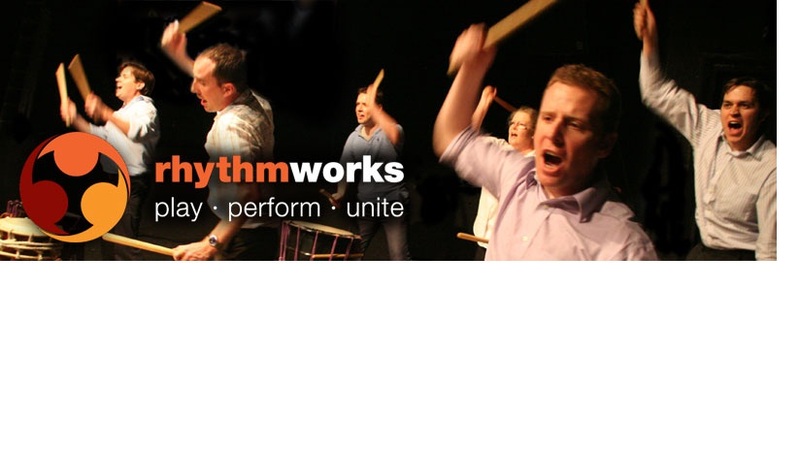 RhythmWorks – Designs and delivers innovative teamwork coaching through the performance art of Japanese Taiko drumming. Habar Consulting– support organisations in implementing enterprise collaboration programmes, focused on innovation, continuous improvement and change activities. Nonon– no-nonsense innovation and service design to help organisations create new services, improve existing ones and build internal capability.